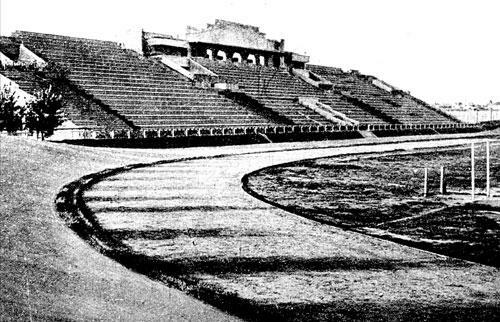 Construction of Metalist Stadium started in 1925 and finished with its official opening on 12 September 1926. The first match was played between Metalist and Dnipropretovsk (2-2). The stadium underwent several renovations in the 1960s and 1970s. 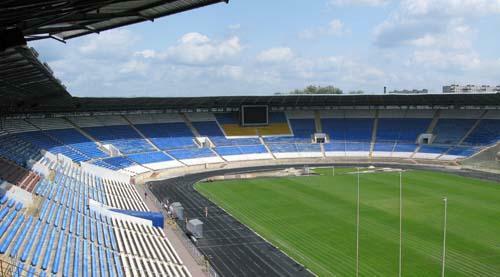 It achieved its record attendance in 1980 when 42,000 people visited the USSR league match between Metalist and Tavria. After the stadium had been selected as a venue for the Euro 2012 Championships, another series of reconstruction works started. These works included the complete rebuilding of the East and South Stand, as well as the construction of a new roof held up by 24 iron legs from outside of the stadium. 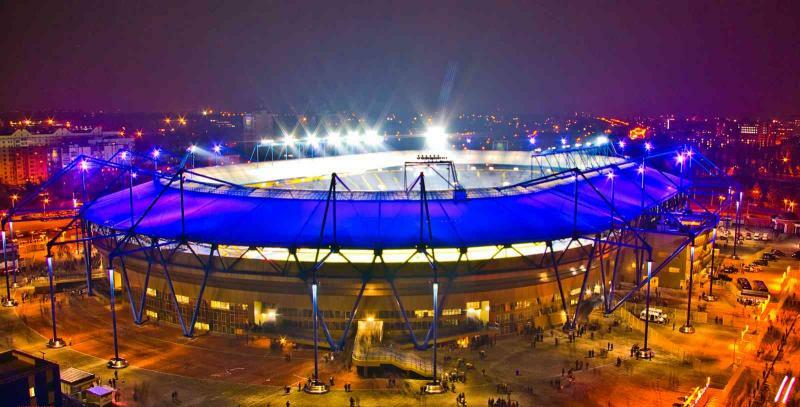 Metalist Stadium hosted three group matches during the Euro 2012 tournament. 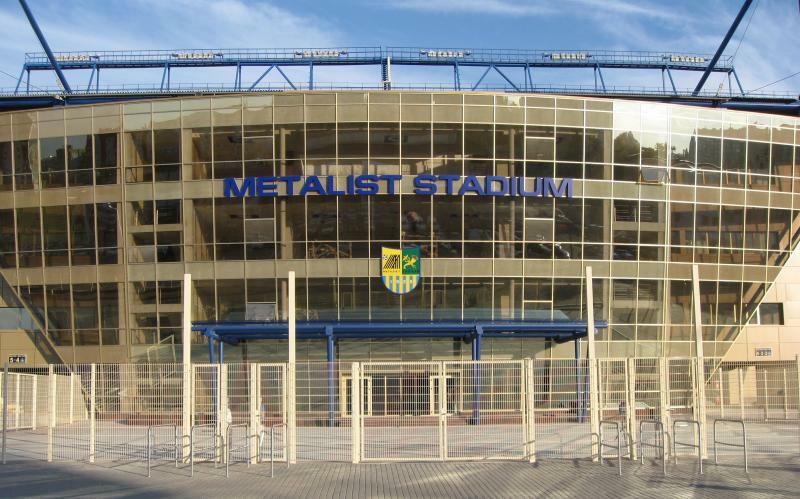 In 2016, FC Metalist ceased operations and was taken out of the Ukraine Premier League. 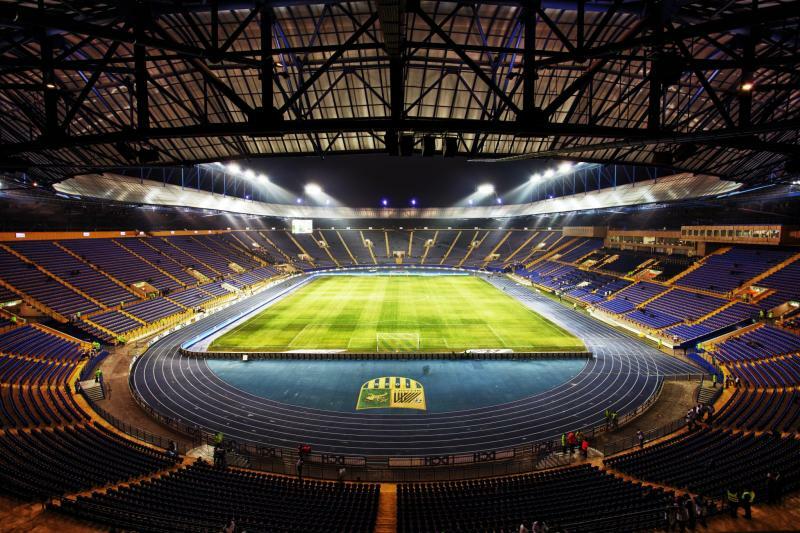 Successor club Metalist 1925 eventually took up residency at Metalist Stadium. 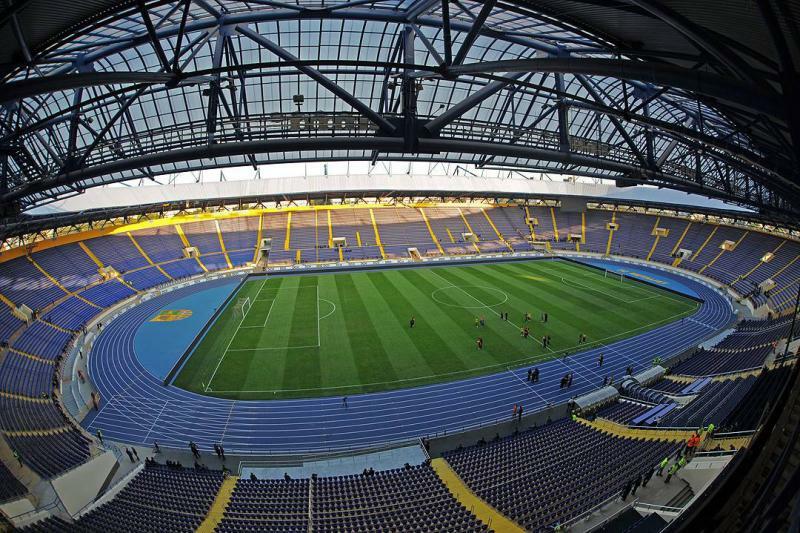 From 2016, Shakhtar started playing some of their home games at Metalist Stadium being unable to do so at their Donbass Arena due to the armed conflict in the region. 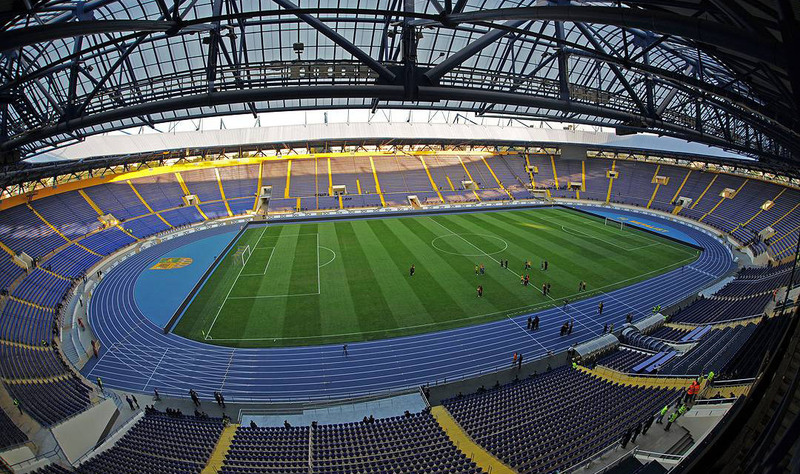 Metalist Stadium is located south-east of Kharkiv’s city centre, almost 3 kilometres from the edge of the centre. It furthermore lies about 5 kilometres from Kharkiv’s Freedom Square and about the same distance from Shevchenko park, which both lie more towards the north of the centre. Kharkiv’s main railway station, which has train connections to most cities in Ukraine, is situated more towards the east, again about 5 kilometres from the stadium. Metro stop Sportyvna is located right next to the stadium. The red metro line connects the stadium directly with the main railway station (stop Pivdenny Vokzal) and the city centre (stop Radianska). From the area around Freedom Square one can catch a green line metro and get off at station Metrobudivnykiv im. H.I. Vashchenka, which also lies right next to the stadium. The area around Metalist Stadium is main residential with large apartment blocks. While you may find the odd place for something to eat, it is likely a better idea to do this in Kharkiv’s city centre. There is one hotel located directly near the stadium, which is Nadiya Hotel. Closer to the city centre, but still at walking distance from the stadium, are the well-rated Viva Hotel, the affordable Hotel AN-2, and the even cheaper Tsaritsynskiy Hotel. Click here to see all hotels near Metalist Stadium, or here to explore other hotels in Kharkiv. Metalist.ua – Official website of FC Metalist Kharkiv. Metro.kharkov.ua – Website of the Kharkiv metro.